Read Arlo reviews and discover how other eLearning Industry community members have experienced the software. It is incredibly user friendly, the support staff are amazing and our customers love it. What do you like best? The ease of use and the reporting tools. What do you like best? the details that are always readily available to download in just a click. What do you dislike? some technical issues that are very minimal. What do you like best? Constant improvements and roll out as worthwhile suggestions are made. What do you like best? Integrates well with web site, confirmations, invoicing. What do you dislike? Doesn't integrate with email.  History of email back and forth to Arlo contacts not included despite apparent work-in-progress. Biggest downfall of Arlo to date. Arlo is an excellent fit for our business. The staff at Arlo are always responsive and helpful. What do you like best? Automation of the booking process and email follow up automation. What do you dislike? I there was an effective calendar view of upcoming courses / events that could display bookings / capacity. I would also like to see improved CRM functionality with template email options that open in outlook. I would also like to be able to change the price on an event and have an optional tick box allowing me to replicate the change across all events on the template. Very easy to use, great functionalities. What do you like best? Good support team. Reporting is also getting better. Constant upgrades with new features. What do you dislike? Would like to see more new features get developed in a shorter time frame. What do you like best? The functionality of Arlo is logical. The team are friendly and informative. What do you dislike? The lack of template options made available without the need to submit for customisation. Danielle N. — Industry Advocate. Not-For-Profit Governance. Independent Board Director. Arlo enables our business to deliver a professional experience to customers and market to new ones. What do you like best? Arlo has enabled us to start selling our virtual training services internationally in a professional way with much lower overhead and success rate. What do you dislike? I'm hoping to see more customisation actions in the future. We are delivering licensed training and it would be great to have Arlo generate and track the e-mails with the creator of the materials (e.g. advising of new scheduled courses, confirming who attended and if they passed or advising a course did not run when we cancel it due to attendee numbers not being met). What do you like best? The excellent customer service that is provided. Fast, efficient, accurate and the customer service representatives I have communicated with actually want to help to solve/fix/better the problem. Best customer service I have ever received using an event management programme such as this. Well done. I also like the layout of Arlo and how easy it is to navigate. What do you like best? integration with accounting software, online training system and automated emails. What do you dislike? The layout of the dashboard. Very versatile and easy to use/ get the hang of. What do you like best? Arlo allows a lot of manual communication to be shut down. It sends out all the necessary emails to all registrants so there is no need to worry. It also intergrates with numerous other platforms such as survey monkey and moodle. What do you like best? It is software as a service and we haven't experienced any downtime or hacking of our data. It was able to be integrated relatively easily with our public website. What do you dislike? The integration with Salesforce doesn't provide the flexibility that we require. Sometime I feel that we don't have the flexibility to use our own processes and we have to follow the processes required by Arlo. The management dashboard doesn't work well on a tablet or phone. Fit for purpose, easy to use system. What do you like best? The dashboard is an excellent tool that provides a clear snapshot of all the important information needed on a day-to-day basis. 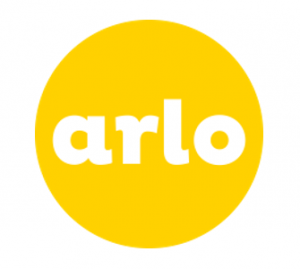 Arlo is market leading Training and Educational Management Software - second to none! What do you like best? Ease of use - intuitive and effective. Very easy to use even without training! Quick and easy learning content and event management... all in one platform. What do you like best? The ability to link into our LMS and the seamless feel of the Arlo site to our content.